Enjoy resort-style living and amenities in the prestigious Vintage Park Area!  Come home to the quiet relaxation of Villas at South Point. Our brand new community offers elegant interiors and unparalleled amenities – all designed with you in mind. Our outstanding team of management professionals strive to exceed expectations day in and day out.